Your home inspector will check outlets to make sure they are properly wired using an outlet tester which can confirm polarity and grounding, and in some cases, test the ground fault circuit interrupter (GFCI). Modern electrical outlets which accept three-pronged plugs can pose serious fire and shock dangers if wired improperly. The outlet safety function depends on the correct wires being connected to the appropriate terminals. 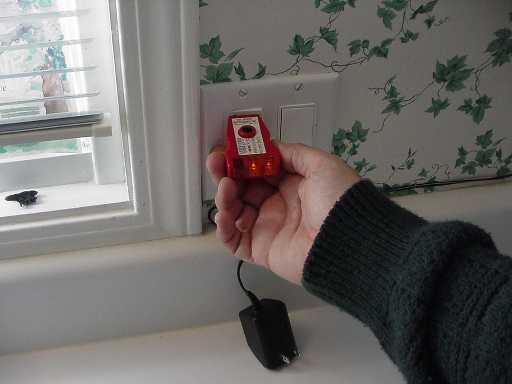 In the detailed Home Inspection, Fairfield, OH -Electrical Outlet report, the home inspector will note problems with outlets, including reverse polarization, false ground, high resistance to ground, extreme voltage drops, low voltage, outlets that are not grounded, and older outlets that do not have a ground slot. An electrical outlet inspection is just one important part of an A-Pro home inspection. To hire a certified local A-Pro home inspector in Fairfield, Ohio, call 513-909-2776. Tagged fairfield oh home inspection, Southwest Ohio Home Inspectors.